This Oh My Allah button is for those of us zebras that are a mixture between two continents. It is a play on words made popular in the mid90s by the movie Clueless: oh my gawdddddd. 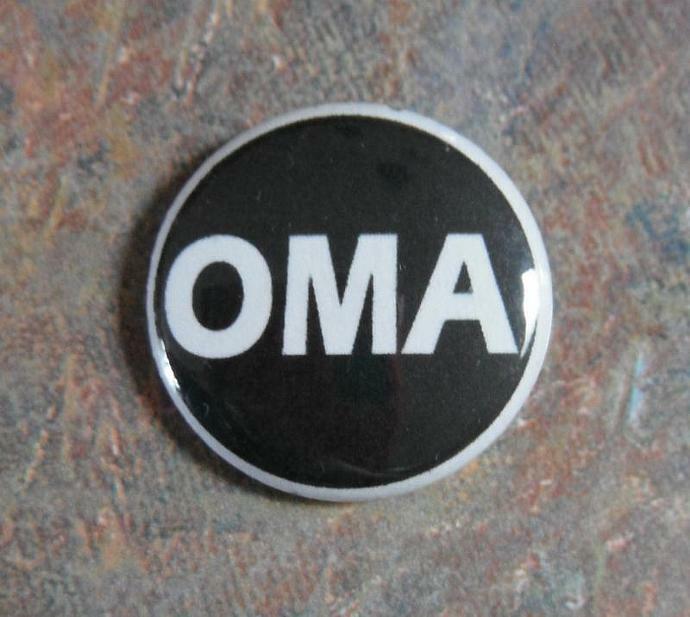 How much fun would it be to wear this button and have people ask you what it means? Then you can explain to them that God and Allah are the same word, only seperated by a language. Watch their faces light up with joy at having learned something new that day. Now you can relax and know you completed your Pay It Forward* for today, and all it took was this pin.